Alex Adams, AKA Ms Darlinghurst, started eatdrinkplay.com in 2009. She transformed the popular blog into a Sydney and Melbourne based lifestyle website, which delivers the best of each city to thousands of readers. 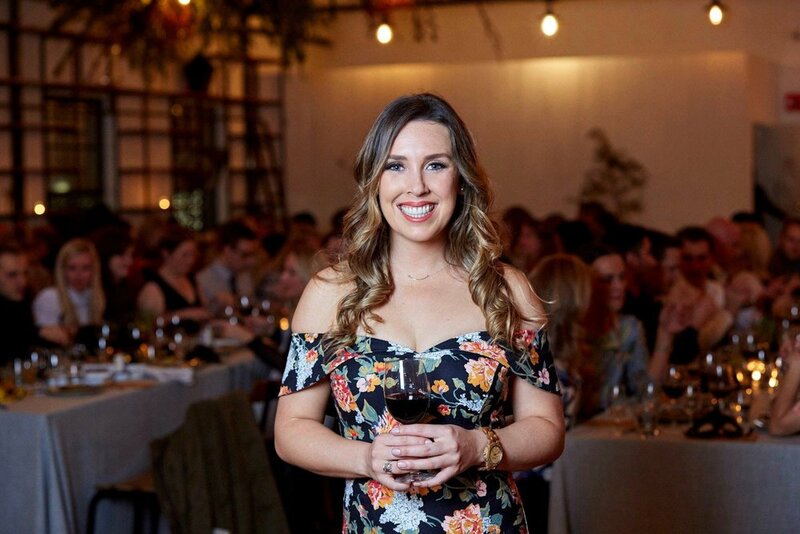 In 2010 she started Secret Foodies, a surprise dining experience, which now hosts monthly events in Sydney, Melbourne and Queensland. Outside of public events Secret Foodies are the creative minds behind numerous brand launches, corporate events and large-scale, unique food experiences. A trained journalist, Alex isn't shy in front of the camera and brings a quick witted charm to any event she hosts or MCs.